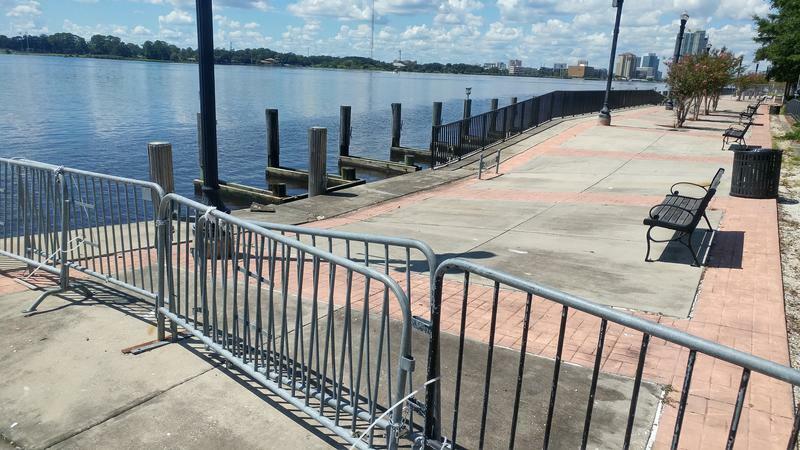 One year later this partially damaged portion of the Northbank Riverwalk at Metropolitan Park still hasn't been repaired after taking a beating during Hurricane Irma. Although current tracks have Hurricane Florence staying well north of Jacksonville, the River City remains in a vulnerable position when it comes to storms. Downtown, Riverside and San Marco were among the neighborhoods hit hard by flooding last year and while many have recovered, others are still trying to find their footing. One of the hardest hit areas was the Northside’s Ken Knight Drive on the Ribault River. Local activist Hope McMath said on Monday’s First Coast Connect that volunteers have been working with impacted residents there ever since. “Last week we were there literally putting the finishing touches on a home that we are almost finished with rebuilding. Which is super exciting. This is a family, a mother, with 2 children who have been displaced since the storm. In fact one of her children was born since the moment they had to leave the neighborhood until now, ” said McMath. 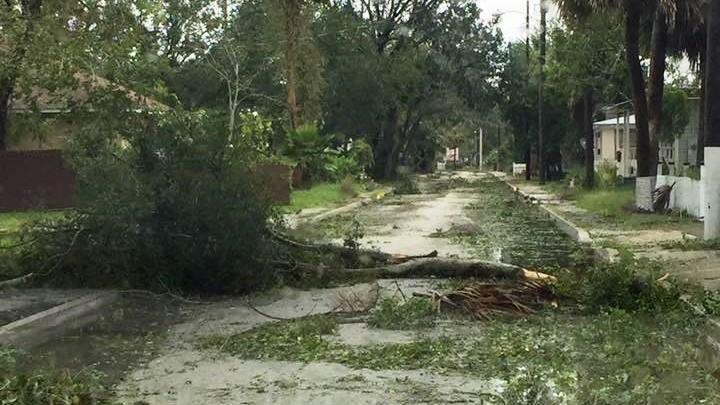 While the recovery continues, The Weather Channel has named Jacksonville one of the five most vulnerable cities to hurricanes along the East Coast. They based that assessment on storm surge and the quality of the city’s infrastructure, citing reporting from our Florida Times-Union news partner along with a CoreLogic report that found more than 171,000 homes in the Jacksonville area are at risk from hurricane storm surge inundation, with a total reconstruction cost value of $38.5 billion. 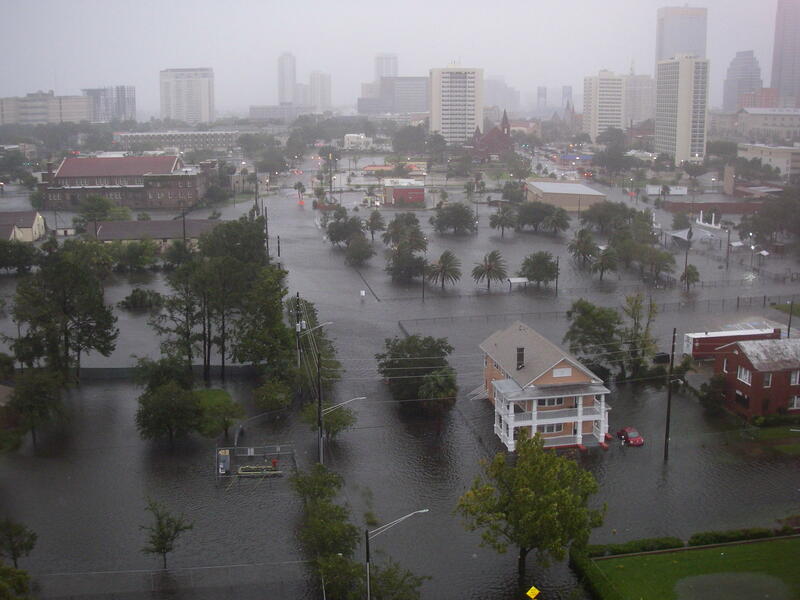 Chesapeake Bay Area – Norfolk/Virginia Beach, Va.
St. Johns County and the City of Jacksonville Beach will be getting more money from the federal government to help with clean-up costs associated with Hurricane Irma last September. 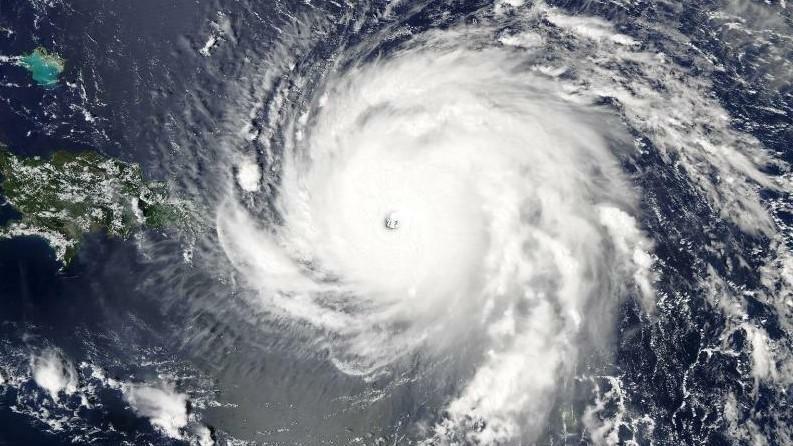 Insurance loss estimates from Hurricane Irma have hit $9.7 billion, up by more than $1 billion since April, according to the latest numbers posted by the Florida Office of Insurance Regulation.